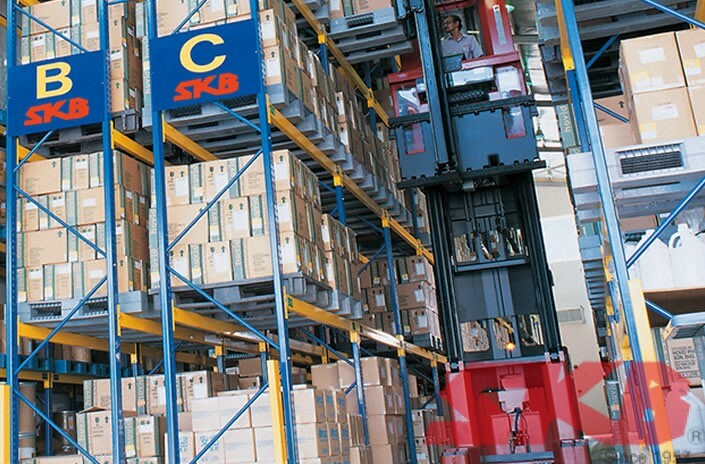 SKB is one of the largest storage solution manufacturer in Malaysia. 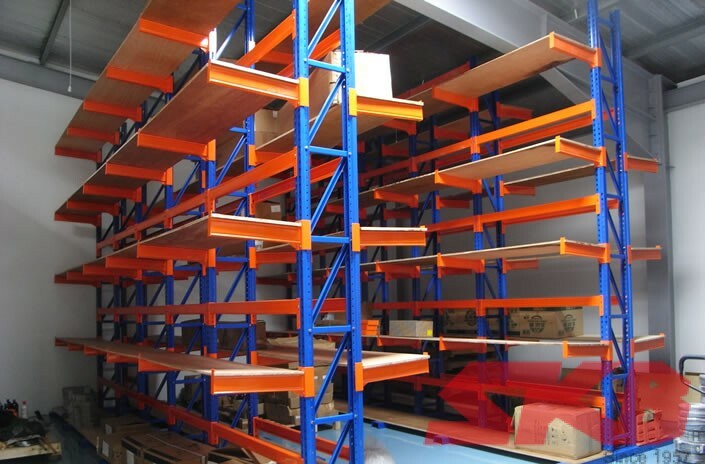 We offer light-duty, medium-duty and heavy duty racking systems and supplies to large-scale distributors and warehouses in the region. We also collaborate with warehouse solution providers to cater for automated storage systems. Click to explore more about our SpeedRack for home and small businesses and Palletlock for heavy duty purposes. 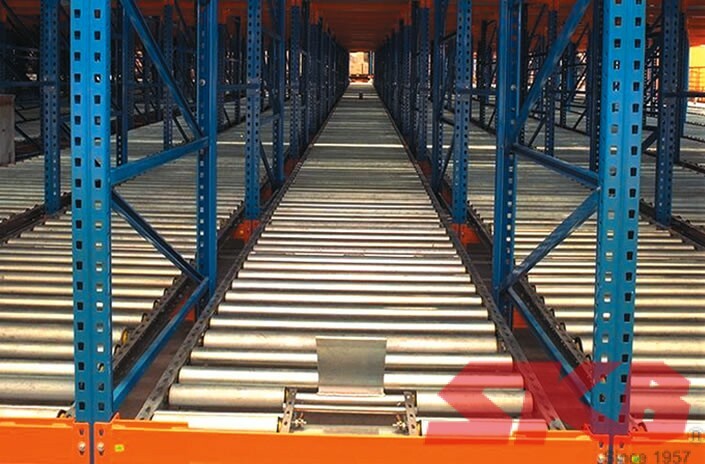 SKB Cantilever Racking present no vertical obstructions, thus very useful for storing long objects. 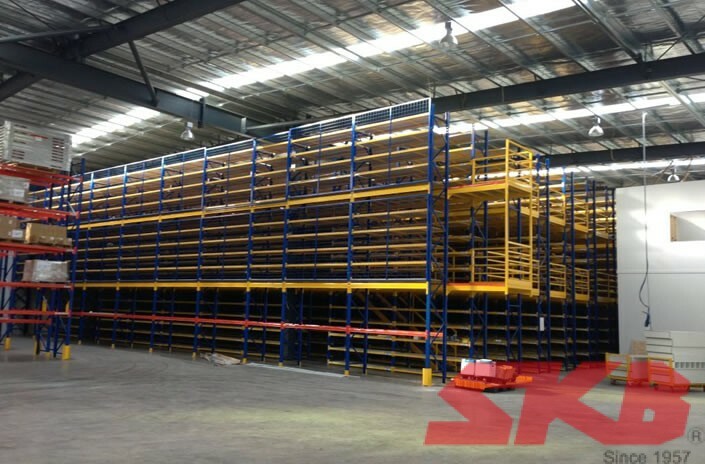 SKB Longspan Shelving system is an easy to assembly system which is ideal for the storage of large, heavy or awkwardly shaped items. This system is the fast way to add extra floor space within the shell of an existing building. In fact, you can virtually double your floor space without changing premises – or increasing your rent. ­This system is similar to Push Back System except loads are generally deposited on one side and flow gently to the other. In many ways a Flow Rack is like a conveyor within a rack structure. 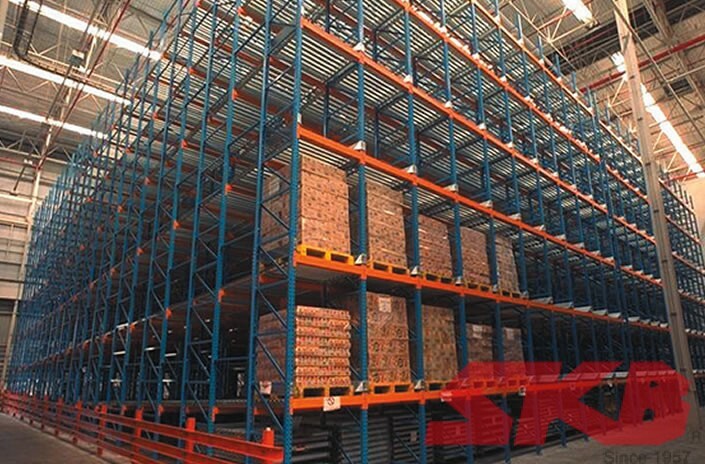 SKB Push Back Pallet Racking allows greater selectivity of pallets but the same storage density as the drive-in/drive-thru. 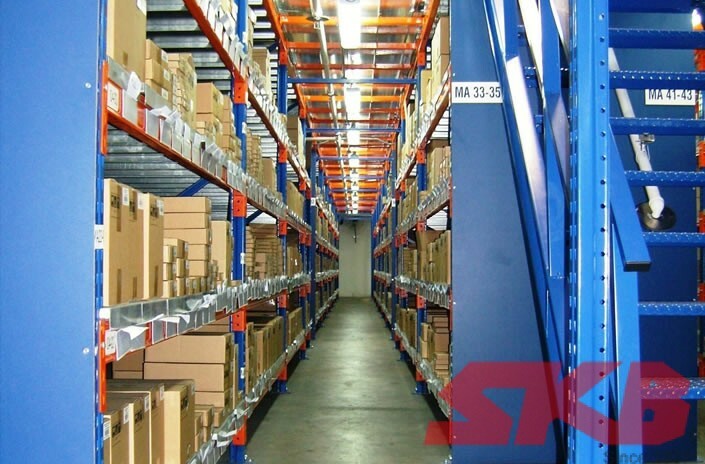 SKB Very Narrow Aisle Racking System have aisles around 1.7 meters wide. This frees up to 45% for the floor space given over to aisles in a wide aisle scheme.